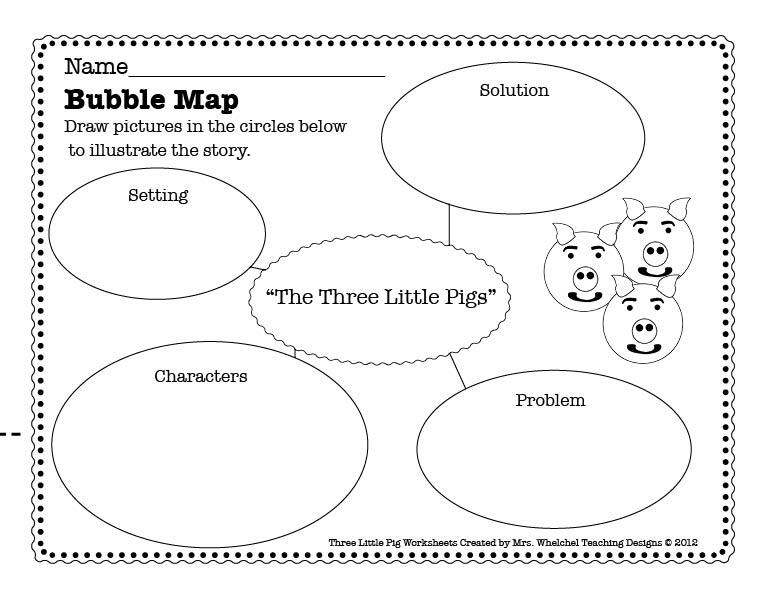 I created 7 different activities for the children in Mrs Demoss's classroom to do next week. 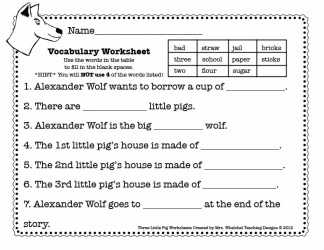 They are available for purchase as a PDF at Teachers Pay Teachers. Some samples are to your right. 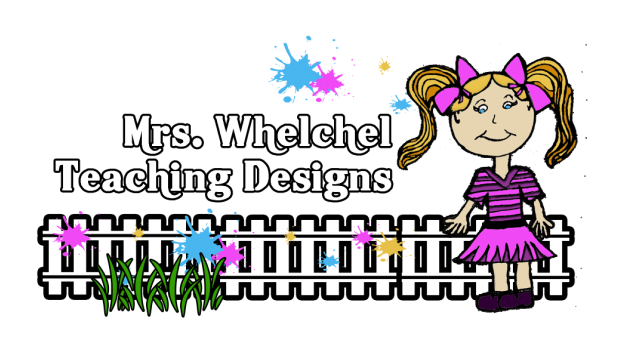 The main project I worked on this past week was re-designing my teachers website on Weebly for her 1st grade class. I think it was an overall success.